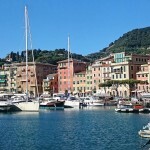 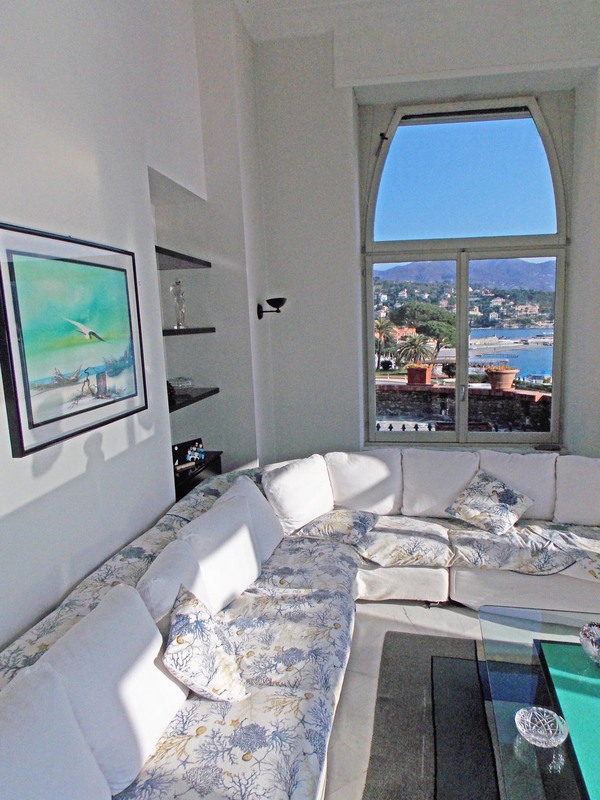 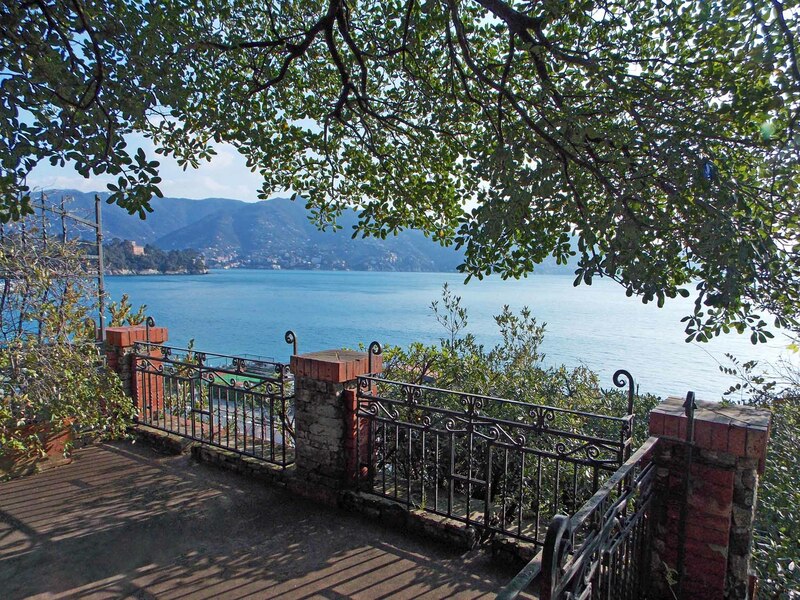 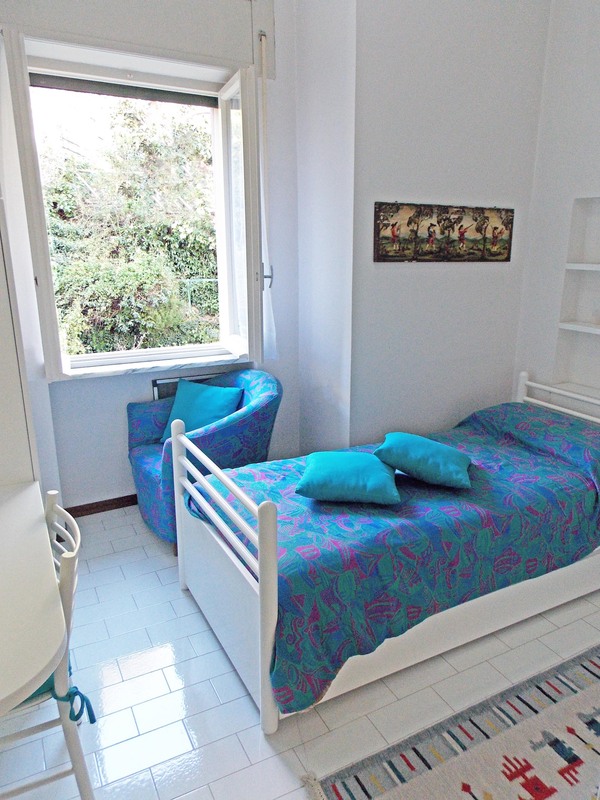 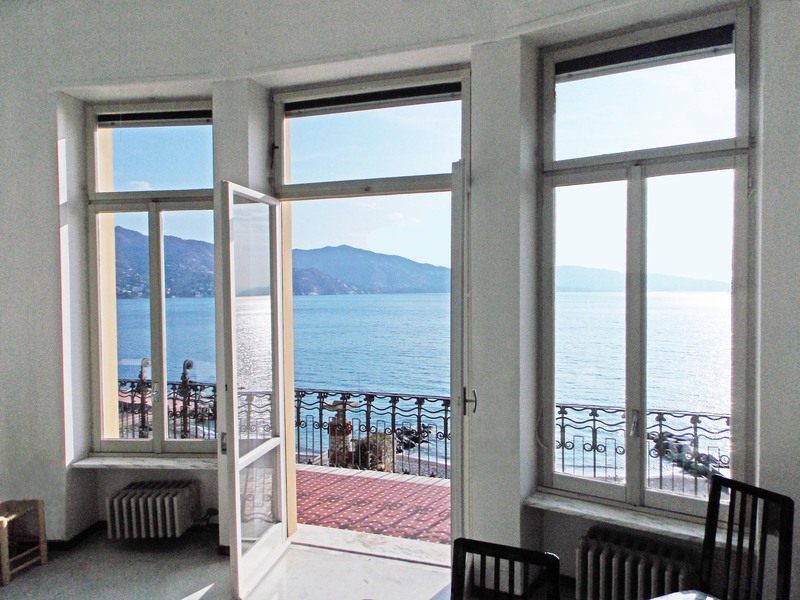 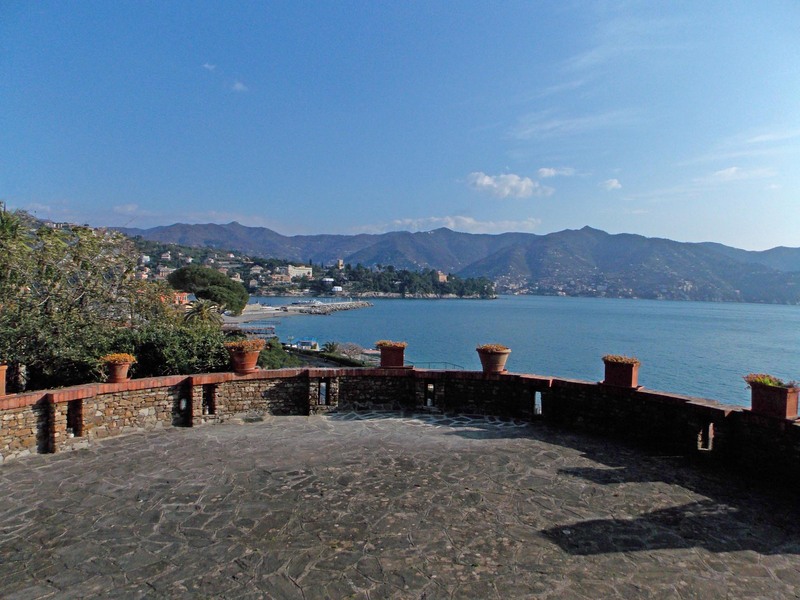 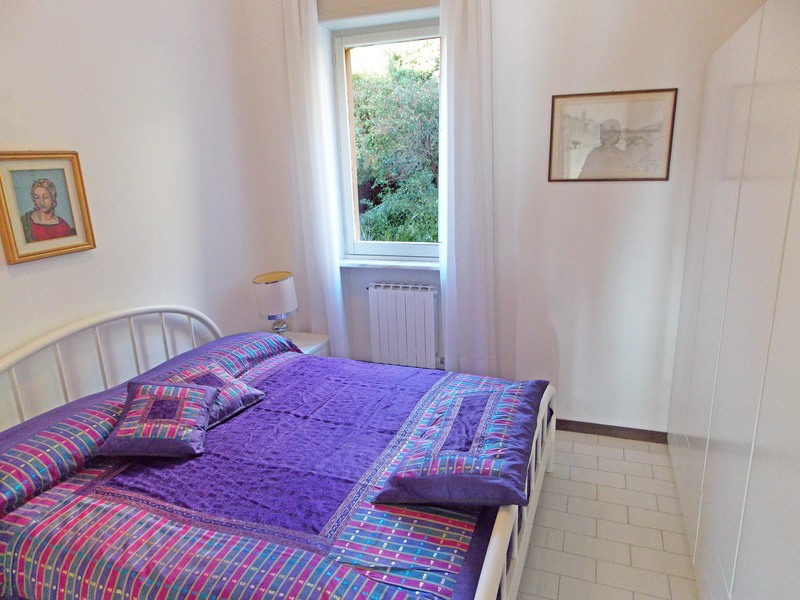 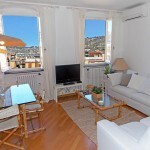 Unique apartment in an ancient Villa on the promenade of Santa Margherita Ligure, overlooking the beaches and few steps far from the harbour. 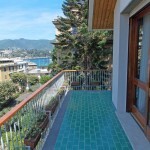 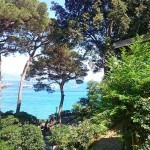 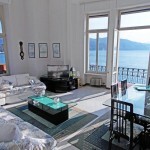 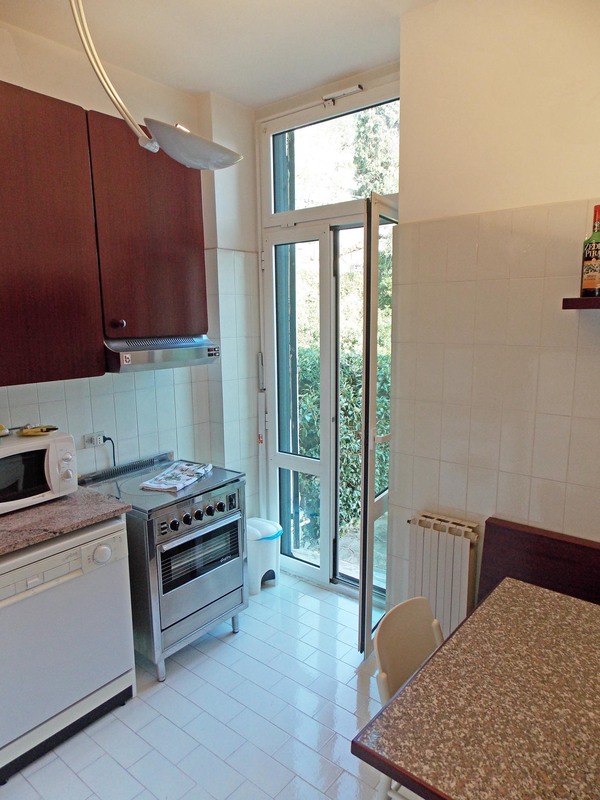 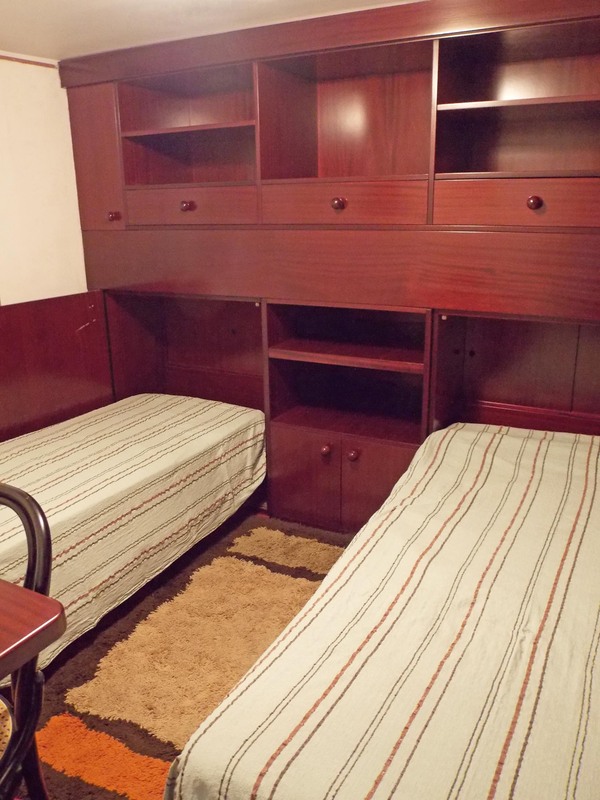 Outside presents a wide private garden and terrace directly on the sea, one place for a car in the common park. 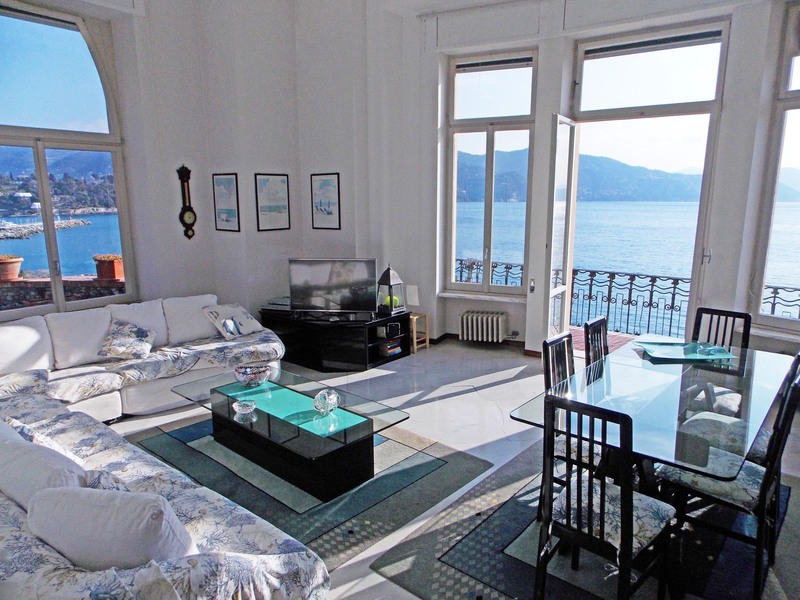 Inside is composed by a large living/dining room directly connected to the terrace, kitchen, master bedroom, twin bedroom, single bedroom and two bathrooms.